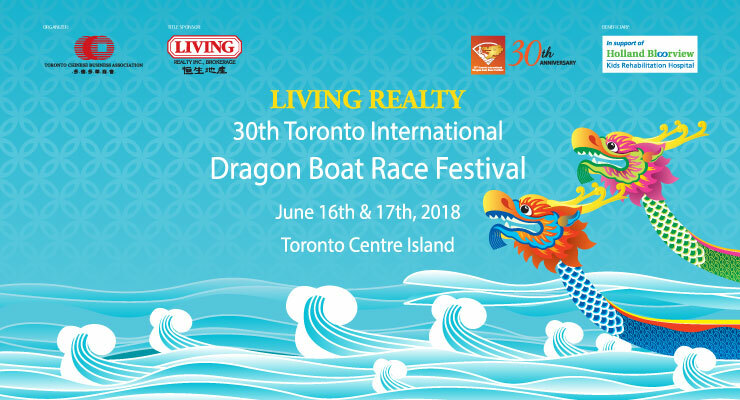 With the Living Realty 30th Toronto International Dragon Boat Race Festival fast approaching, here’s a little introduction to one of the most exciting sports around. We hope this will give you a brief history and appreciation for the story and culture behind this exciting event taking place on the Toronto Islands this June 16-17. The sport of dragon boat racing has been around for over 2,000 years and is said to have been inspired by the story of a man named Qu Yuan. After being devastated by the news of an impending invasion of his state, Qu Yuan waded into the Miluo River carrying a large stone to commit a ritual suicide as a protest. Upon hearing this news, locals rushed to save him; using their fishing boats to navigate the river and try to find him. In order to keep fish and evil spirits (including a dragon) away from Qu Yuan’s body, the locals banged drums and threw rice into the water. Since then, dragon boat races have been held to commemorate Qu Yuan and the story of his patriotic sacrifice. In a typical dragon boat race, each boat is decorated with the head and tail of a dragon. A typical team consists of 22 people: 20 paddlers, one drummer, and one steerer. The drummer sits at the fore of the dragon boat and faces backwards, looking at the rest of the team. They beat the drum so that the paddlers synchronize their strokes through the water and will increase and decrease the rhythm as the race demands. In addition to the beating of a drum, you will also hear the drummer shout words of encouragement to the team as well as information on the team’s progress. Paddlers sit in pairs, half on the starboard side and half on the port side. They hold their paddle in both hands and need plenty of upper body strength as well as lots of stamina to make it through the race. In addition to listening to the beat of the drums, paddlers will focus on the front two paddlers whose job is to help set the rhythm and keep the team synchronized. At the aft of the boat, the steerer (or sweep) stands with a long paddle that is used to direct the boat and make turns. Dragon boat races are now held throughout the world in over 40 countries and are enjoyed by people of all cultures and from all walks of life. Races are held over a wide range of distances but the most common in festivals is 500m. This is the distance that competitors will have to travel at the Living Realty 30th Toronto International Dragon Boat Race festival at Toronto Islands on June 16-17. Although it can be a very competitive sport, with athletes who train year-round in order to be the very best, it is also welcome to beginners and amateur enthusiasts who take part for the thrill of the event and the camaraderie that comes from working hard with an enthusiastic group of teammates. For the most serious competitors, there are international competitions such as World Championships for national teams and club teams that take place in alternate years. The time it takes to complete a race can vary greatly depending upon the level of the competition. In the most recent Nations World Championships, the best time recorded for 500m was 1:58.840, which was recorded by the premier mixed Chinese team. The Toronto International Dragon Boat Race Festival is one of the biggest summer events in Toronto and is one of the largest dragon boat race festivals in North America. It has grown from a small event with 29 teams in 1989, to a huge festival with over 160 teams and over 5000 athletes taking part. 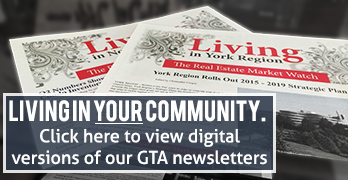 As in previous years, this year’s festival will take place on Toronto Islands, with the races being held in the Allan A Lamport Regatta Course, which is located in the Long Pond between Centre Island and Centre Island Park. Although the races will be the highlight of the festival, they won’t be the only entertainment on offer. In Centre Island Park there will be a stage with entertainment, food booths, a Living Realty tent, a grand stand for watching races, and much more. 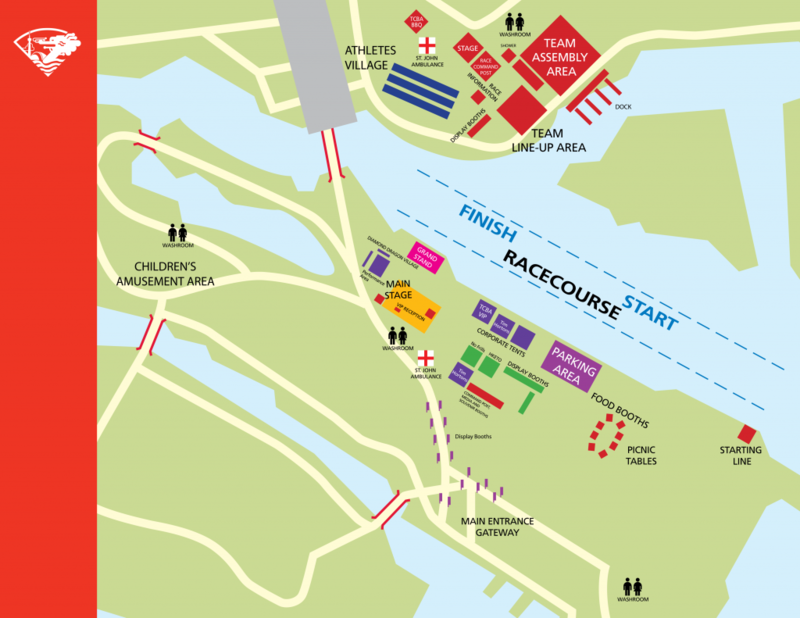 To get an idea of the layout of the festival, take a look at the map below or, even better, come join us on June 16-17 and enter the exciting world of dragon boat racing. Come by and visit our tent for a chance to win prizes, play games, and purchase popcorn and cotton candy, with all funds going to support a great cause!